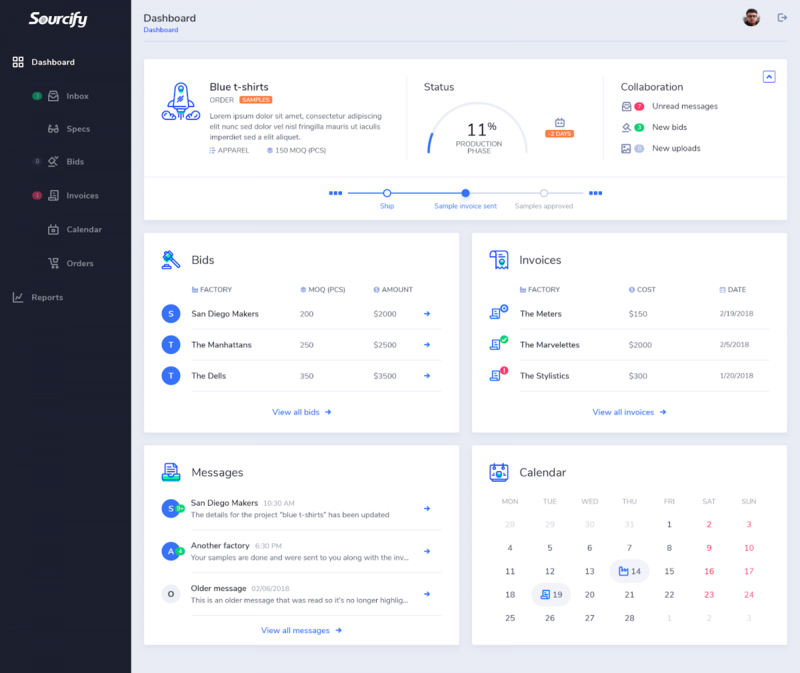 You’ve probably come to this page asking yourself, “why should I use Sourcify?”. There are free marketplaces online where I can search for manufacturers so what value does Sourcify provide. Let me start by saying welcome to Sourcify. We make bringing a product to life faster and more cost effective than ever before. To really understand how Sourcify started, it’s probably key to know my background (Nathan Resnick, CEO of Sourcify). You see my journey in ecommerce and manufacturing started in high school. I’d take products I could source and started selling them on Ebay and Amazon. What set my products apart a lot of the times was that I was getting them directly from the factory floors. In high school I lived in China as a foreign exchange student, attending a local Chinese High School and living with a host family that didn’t speak English. My excitement for bringing products to life stemmed from the factory floors. I wasn’t sourcing from the other side of the world. I’d spend my weekend in the markets across China, buying everything I could that looked cool. By the time I made it to university, I had sold quite a lot on Ebay and Amazon. What I realized though, was that I always yearned to create my own products. Selling products that already exist on the market wasn’t nearly as exciting or sustainable as creating my own. In fact, this is where dropshipping falls short. Regardless, I wanted to bring my own products to market and ended up inventing the first leather watch strap without holes. 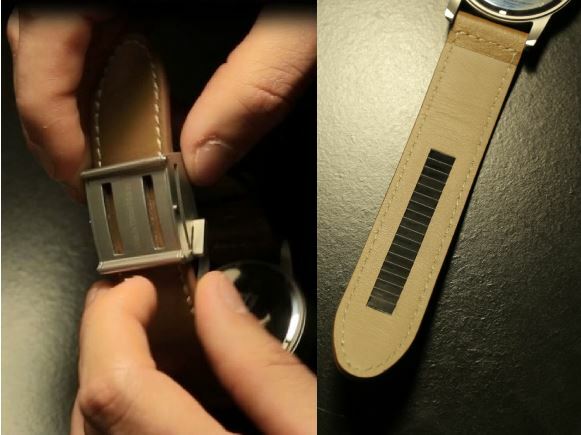 It worked like a zip-tie, you slide the strap through a buckle and the buckle caught on notches in the strap. It was similar to those belt buckles that were gaining attention. We launched on Kickstarter and within the first year had done over six figures in sales. As this brand grew, people began to ask me how I manufactured products so effectively. Our watches were running a 83% gross margin and our sunglasses were hitting almost 94%. This brand, called Yes Man, was super exciting to grow. After almost three years in business, I realized there was a bigger problem I wanted to solve. By this point in time, I’d helped dozens of companies bring new products to life or cut existing manufacturing costs. We sourced everything from hats and backpacks to casters and watches. One weekend I took a step back. I was running my ecommerce companies and helping dozens of people manufacture products. Manufacturing was always the exciting part of the business to me so I made the decision to sell my ecommerce brands. Though this acquisition wasn’t big, it enabled me to focus on what has now become the fastest growing sourcing platform helping hundreds of companies manufacture products around the world. The thing is, these open marketplaces like Alibaba and Global Sources have a skewed business model. They make money by charging manufacturers to sign up. The more manufacturers they sign up, the more money they make. This incentivizes the sales reps to sign up as many manufacturers as they can, not caring for quality or condition. In fact, I’ve spoken to Alibaba sales reps. They have sales goals of getting dozens of new accounts open to pay for that Alibaba ‘Gold Supplier’ status. This badge, though trustworthy in nature, really doesn’t mean much. When marketplaces are pay to play on the supply side like this they become inherently skewed against buyers. It’s estimated that this is the reason why 70% of the manufacturers listed on Alibaba aren’t actual factories. They are trading companies, agents, or wholesalers. When you’re trying to bring a new product to life or cut manufacturing costs, you’re literally shooting in the dark and this frustrates both you and the factories. When you’re on Alibaba or these other open marketplaces, you’re probably sending requests of the same product to an average of 30 manufacturers. Not only does this waste your time but it also causes a lot of back and forth. On the factory side of the table, it’s even more frustrating. These factories now have to pay Alibaba for the ‘Gold Supplier’ status, which can add up to tens of thousands of dollars to rank for certain keywords. Their next expense is the bilingual sales reps they need to vet those inbound leads they’re getting. Most solid factories typically have 10-30 sales reps, managing sales from leads. They need to qualify you just as much as you need to qualify them. This causes many headaches for a factory, as most buyers are Alibaba are not legit, meaning they may just be shopping around and not looking to go into production. Factories are basically paying twice: for the leads from these marketplaces and to qualify these leads by hiring big sales rep teams. What about trade shows like Global Sources? You roll up to Hong Kong for a Global Sources tradeshow, great. Now what? You’ve got hundreds if not thousands of potential suppliers to work with. The problem with these tradeshows is the booths there aren’t really run by factories themselves. A vast majority of the company booths are actual trading companies. Even worse, these tradeshows are very unorganized and you walk around seeing booths, not knowing what seperates a shirt made at one booth from the next. Though trade shows may be a good way to meet suppliers face to face, this is not the best way to get started or improve your supply chain. Factories at these shows face the same frustrations as they do on open marketplaces like Alibaba. They’ll spend tens of thousands to attend a show and get a poor quality of lead flow. How do they know you’re a legit buyer compared to someone else? If you’re looking to make their lives easier and yours, come prepared knowing what products you want to manufacture. 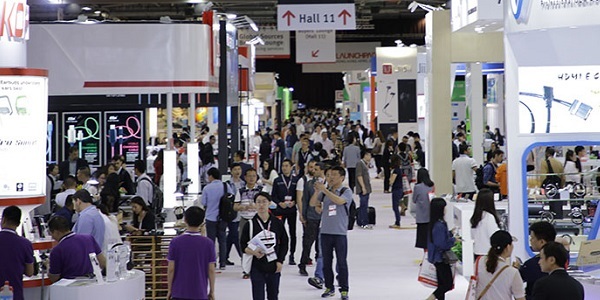 Though money rarely flows in a booth at the Canton Fair or Global Sources fair, the first steps are made here. Right off the bat, I must say we always have a buyer’s back. We’re here to make your manufacturing process as easy, fast, and cost effective as possible. This is a different approach than any other company in our industry. You see, when a marketplace is fueled by the supply side, they aren’t always going to have a buyer’s best interests. They may have ‘Trade Assurance’ but what does that really get you? You wouldn’t even need that if you knew you could always count on your supply chain partner. For Alibaba, Trade Assurance is pretty much a upsell, where they handle the transaction between you and the factory, and make money on that transaction (usually +3%). We started as a team of ecommerce entrepreneurs and Fortune 100 retail executives who had direct experience in China, bringing products to life. We pre-vetted 700+ factories around the world, enabling us to produce in ~100 product categories. We typically have 5-10 partner factories per product category. Our factories meet SGS, BSCI, CE certifications and often produce for some of the world’s biggest brands like MVMT or Gym Shark. We built software that helps you sort specifications with a factory more efficiently, get you a sample, and walk you through a production run. We’ve made partnerships with the world’s top freight forwarders and third party logistics companies to ensure a smooth end to end process. Our approach on the sourcing and manufacturing world is fueled through software. When the experience for both buyers and factories is outdated, this is what makes us special. When you run the numbers, our software typically comes to 1-10% of your total purchase order. Would you be willing to spend 1-10% more to save 30% of your production costs and never miss a production delivery date? Just as you wouldn’t get in a random person’s car without Uber, you shouldn’t go into a overseas production run without Sourcify. When getting the best quality, lead time, and price should be top of mind for any company, paying 1-10% for that guarantee seems well worth it. A Sourcify sourcing manager will then schedule a call with you to learn more about your company. We send you a sourcing and software proposal that will increase your unit margins and decrease your lead times. Once signed up, you’re account is created and you can submit your products to the Sourcify platform where you’ll get an average of 3-5 verified price quotes back from our partner factories. We help you sort your specifications with the factory of your choosing. You produce samples (sample times depend on product category). You confirm those samples upon receival and start a production run. We walk you through a production run, ensuring you’re kept up to date on when specific parts of being finished. We then conduct a quality control inspection of your products. Once products are confirmed, we help you import those products to your warehouse, third party logistics partner, or FBA by Amazon. You reorder your products whenever you need, having a smooth flow of production. 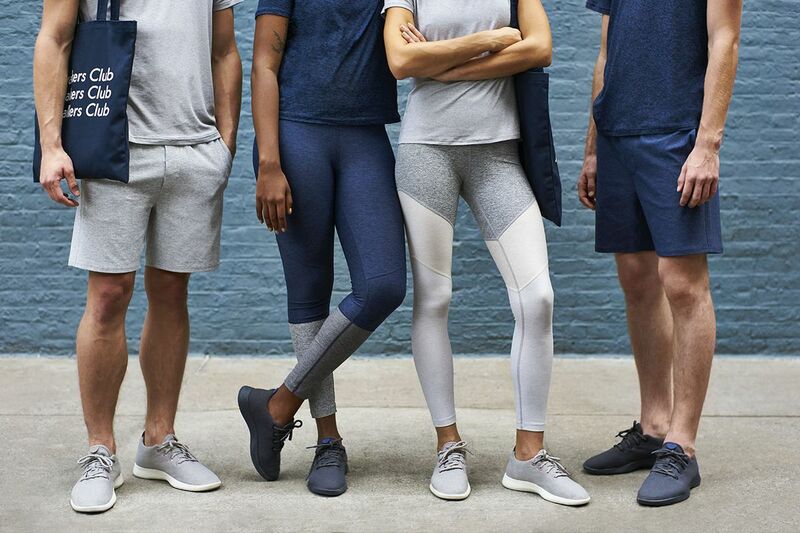 These steps have been standardized throughout years of bringing new products to life and adding transparency to supply chains. Manufacturing doesn’t have to be hard. Whether you’re already an expert producing products overseas or just starting out, Sourcify has you covered. We’ve had companies sign up and buy samples within three hours. Those samples came the following week and that company began a production run right after they confirmed those samples. You’re able to move more efficiently when you use software in your supply chain. 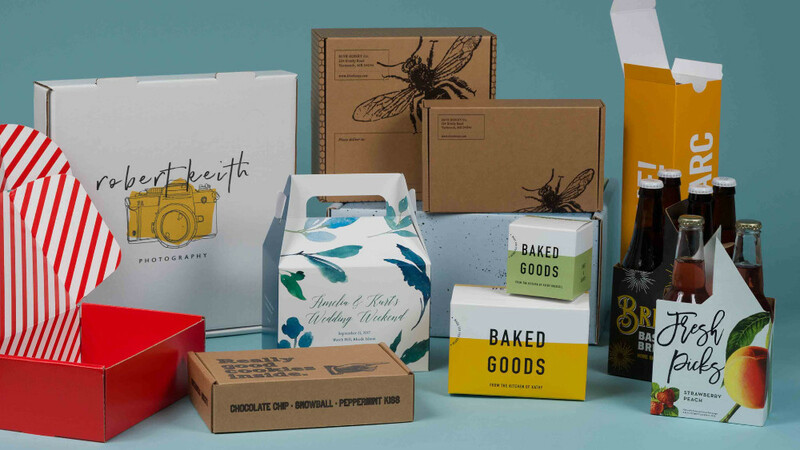 When timing, cost, and quality are essential to having success producing products overseas, you can’t rely on these open marketplaces or trade shows. Now it’s your time, start bringing your products to life with Sourcify.